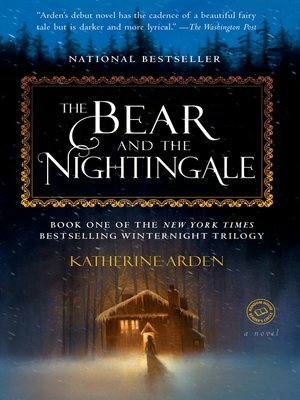 Katherine Arden's bestselling debut novel spins an irresistible spell as it announces the arrival of a singular talent with a gorgeous voice. But Vasya's stepmother only grows harsher, determined to remake the village to her liking and to groom her rebellious stepdaughter for marriage or a convent. As the village's defenses weaken and evil from the forest creeps nearer, Vasilisa must call upon dangerous gifts she has long concealed—to protect her family from a threat sprung to life from her nurse's most frightening tales.